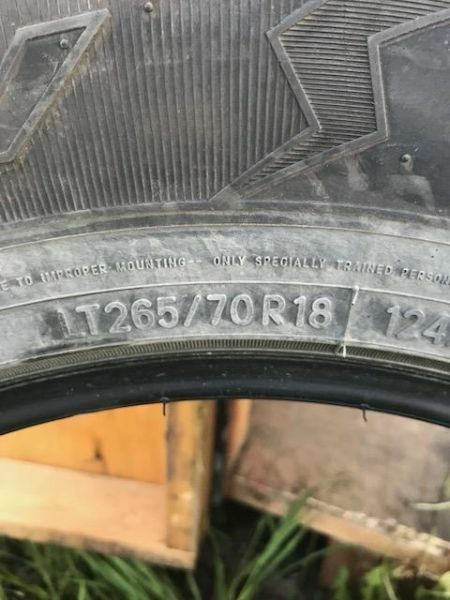 For sale 4 TOYO Open Country WLT1 265/70/18 tires. 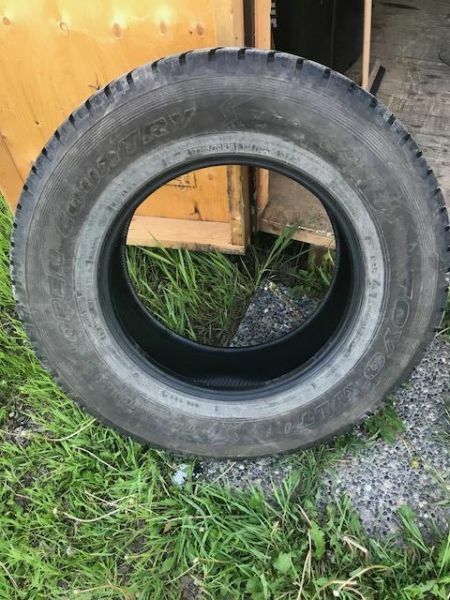 90% tread left. Used half a winter. 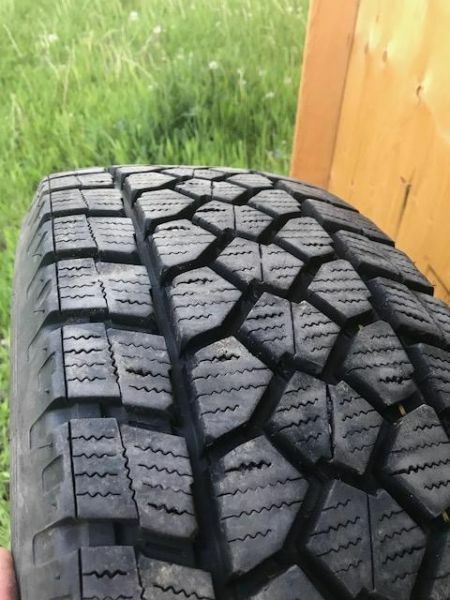 Paid $1700 for set of 4 last fall. Asking $600 for set of 4. Reply via " Contact Ad Poster ".